New Seasons Home Inspection knows that buying a new home is probably the biggest investment you’ll ever make. It’s a decision that will affect you for years to come. The home inspection process can be extremely stressful and confusing. There is always a considerable risk involved when making such a large purchase decision. 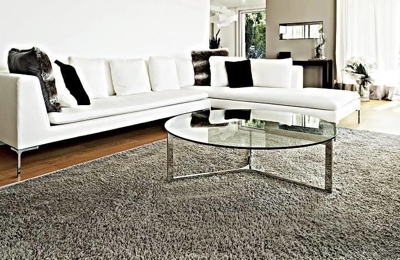 Let us ease your mind by scheduling your inspection. Our typical home inspection will take approximately three hours and will provide you with as much information as possible about your new home or commercial property. All of the conditions noted during the home inspection are recorded for your reference, including results from tests performed on various property systems. 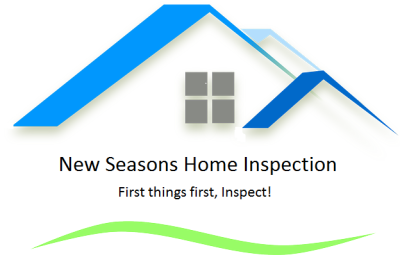 New Seasons Home Inspection strongly encourages all of our clients to accompany us during the home inspection. You should feel free to ask the home inspector any questions you may have during the inspection process.